The connected home concept is failing to resonate with consumers because they don't understand the benefits and think it's for "geeks", according to British Gas' head of marketing. Miriam Jordan Keane’s comments follow the launch this week of a British Gas brand campaign that features its smart technology Hive and promotes the connected home rather than energy. Previously, Hive has been promoted as a standalone brand. The company has been investing heavily in its Hive suite of products and anticipates spending in the "high hundreds of millions" in this area over the next five years, Keane said. With this investment, British Gas has been rebalancing its business strategy and revenue streams, shifting from being just a utilities company to one that centres on home management for customers. The goal of the latest campaign is to "democratise" connected home technology, Keane said. "The research and conversations we’ve been having show that consumers believe connected home technology to be very techy – slightly at the geek end of things. Also, people aren’t sure what’s in it for them." 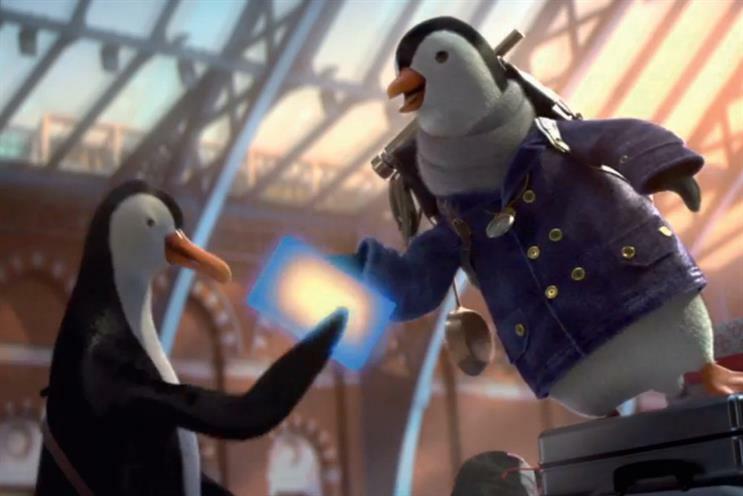 A TV ad by CHI & Partners shows the British Gas penguin Wilbur delivering smart meters across the country. British Gas plans to follow the 30-second spot with ten-second versions that focus on the technology’s benefits. "We’ve found that there’s a high awareness of the connected home, but that hasn’t translated at a mass level into an understanding of the benefits," Keane said. British Gas spent £37m on advertising in 2016, excluding £2m on Hive. Keane added: "Traditionally, we’ve focused the British Gas budget behind energy, and more specifically keeping homes warm and working." Pernod Ricard unveiled its Opn cocktail library in 2014. It helps customers learn and customise recipes, as well as tailor drinks according to the ingredients available. Philips’ range of smart light bulbs, Hue, allows users to control the lighting in their home through an app. There are three types of bulbs that people can use to create different atmospheres.